Vossloh is a world-leading provider in the rail infrastructure industry. Vossloh AG is a the listed operational holding of the Group. 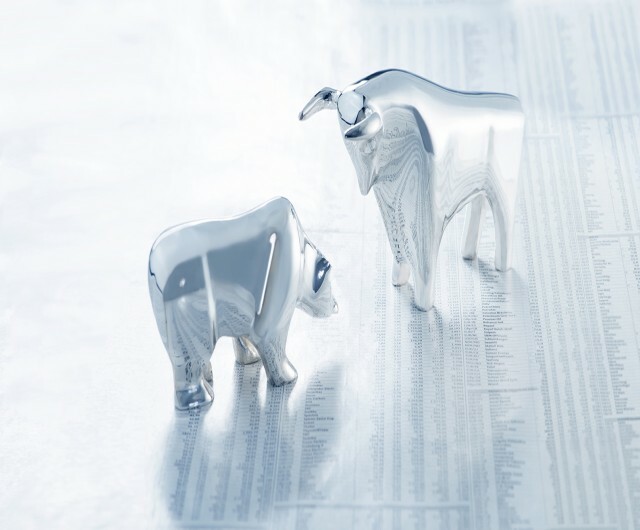 You can find further annual and quarterly reports as well as company presentations here . 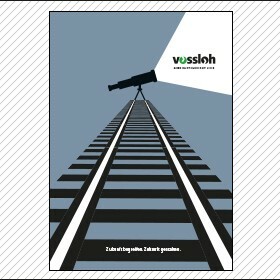 Vossloh is a leading rail technology company, with a focused portfolio and a clear long-term strategy. On the following pages you will find detailed information about the strategic orientation of the Group, as well as financial data. For Vossloh, an effective and transparent organization as well as responsible and reliable management and supervision are the core elements of sound and effective corporate governance. You will also find the declaration of conformity, issued in November 2015 by the Executive Board and Supervisory Board of Vossloh AG. There is also information about the Executive Board and Supervisory Board of Vossloh AG. You can find information on the financing strategy and capital structure of Vossloh AG here .